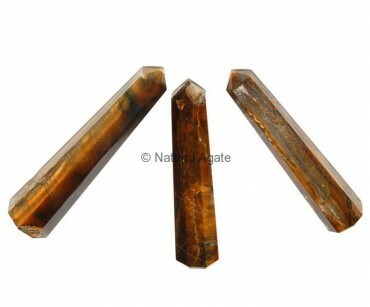 Tiger Eye Obelisk by Natural Agate is attractive and awe-inspiring. It encourages creative insights and opens your mind for new ideas. This obelisk will make you kind and generous.